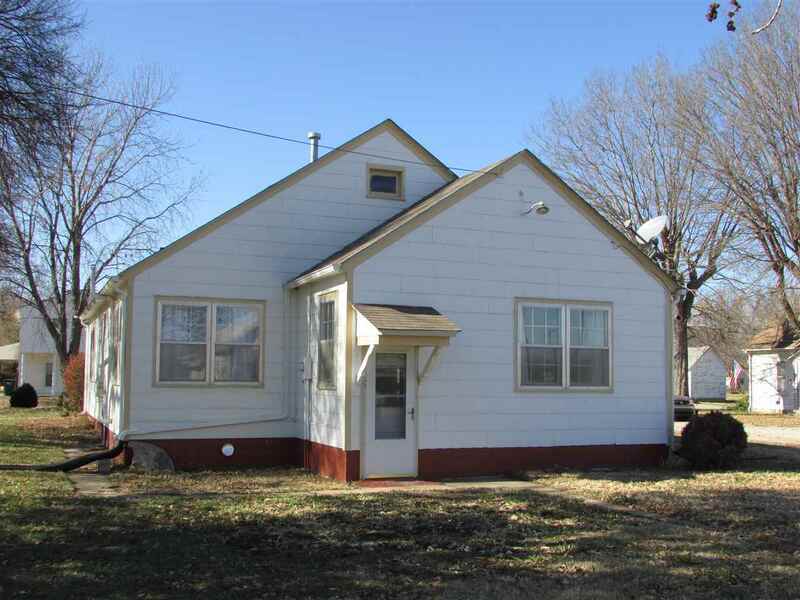 A very nice home 4 bd, 1.5 ba home that is ready for your family. 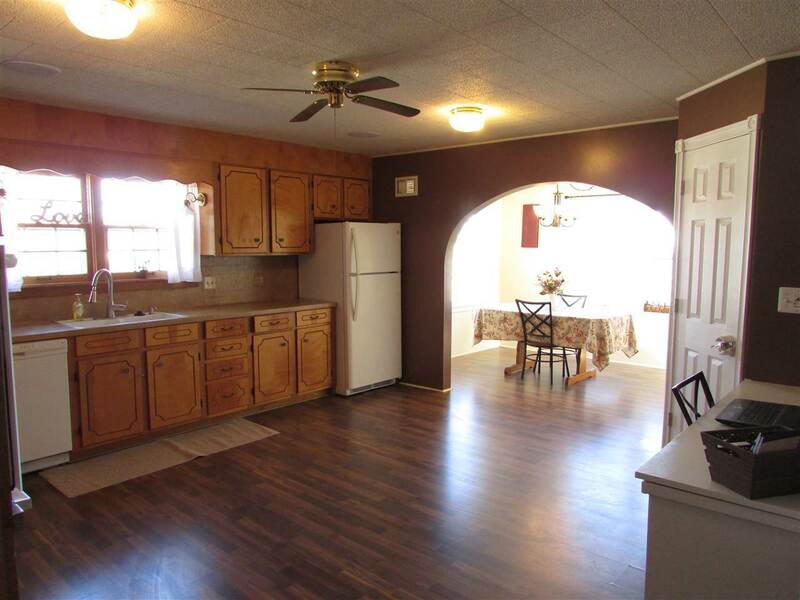 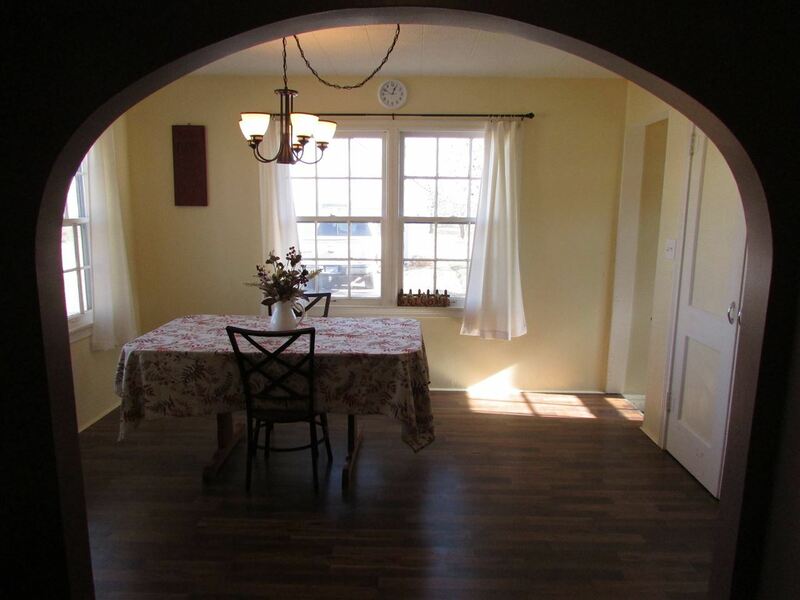 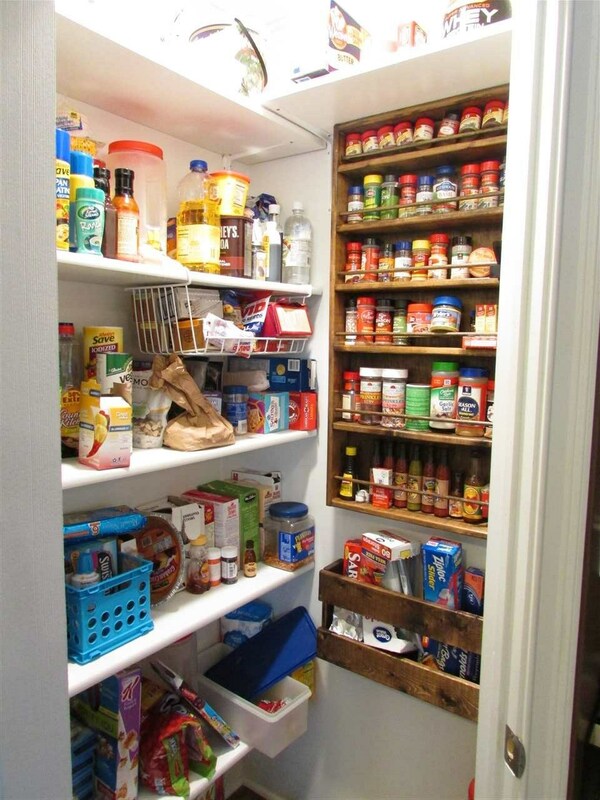 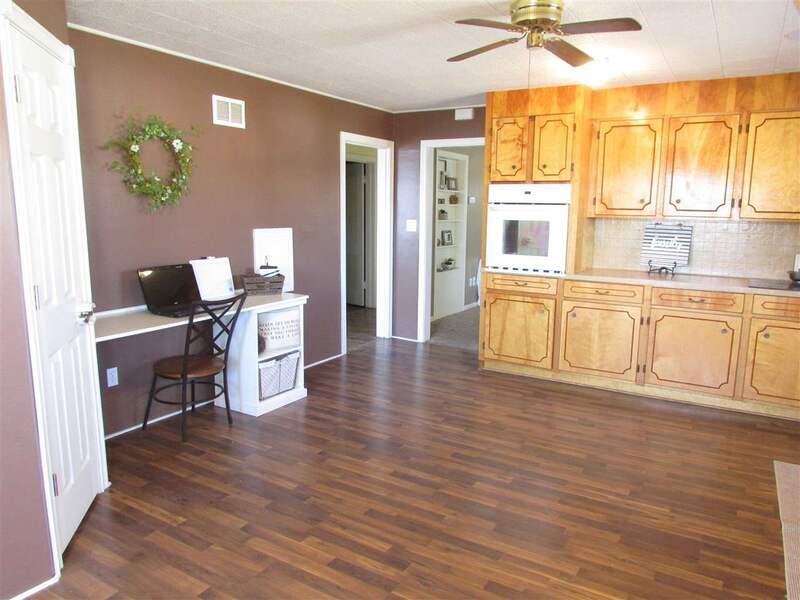 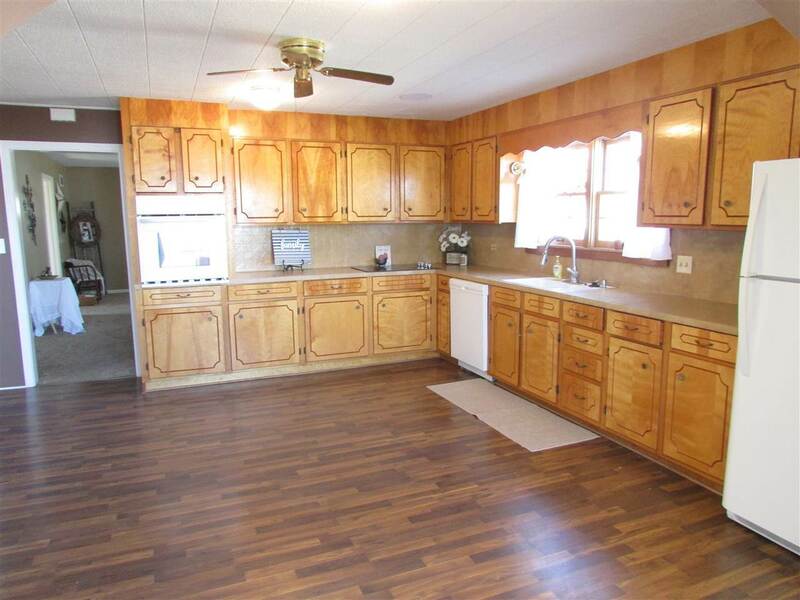 This home has a large, eat-in kitchen with a breakfast nook and pantry. 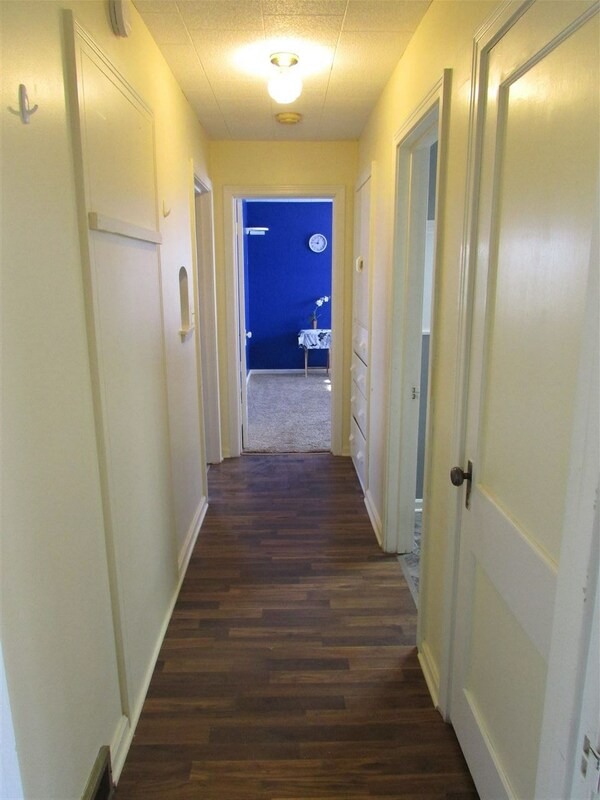 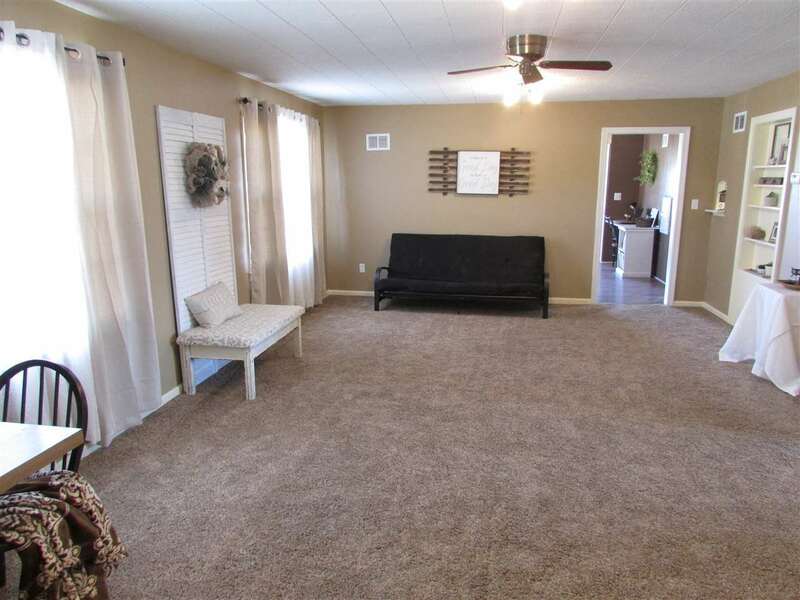 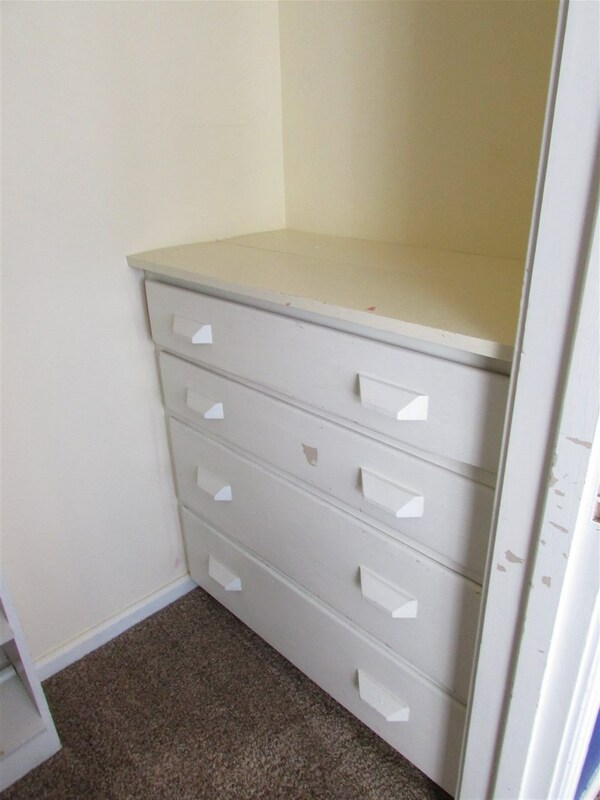 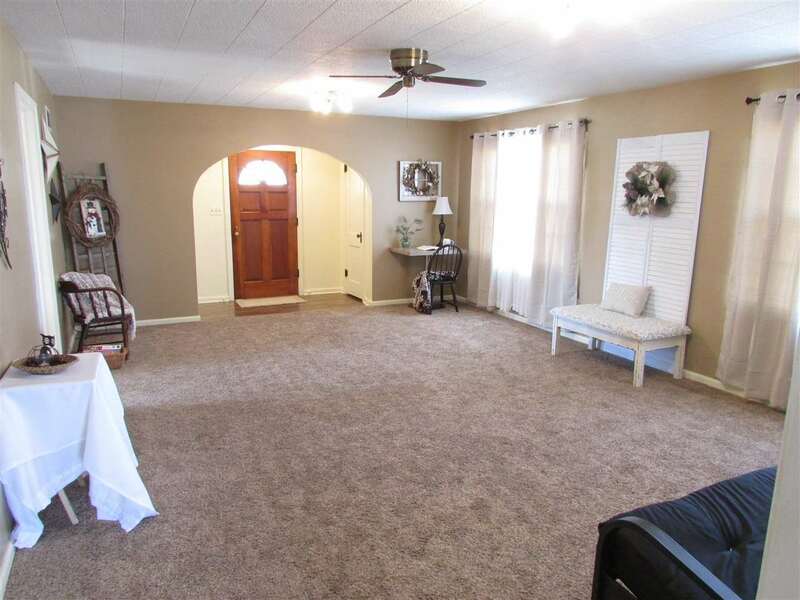 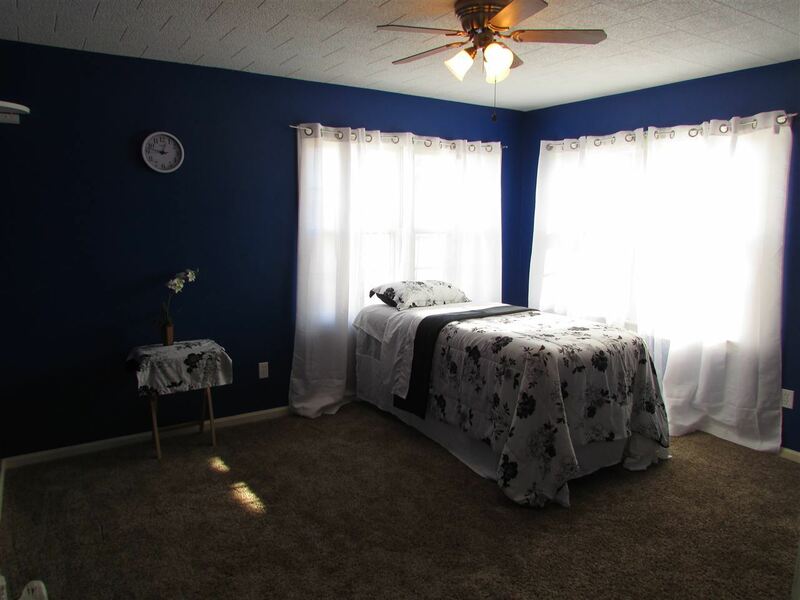 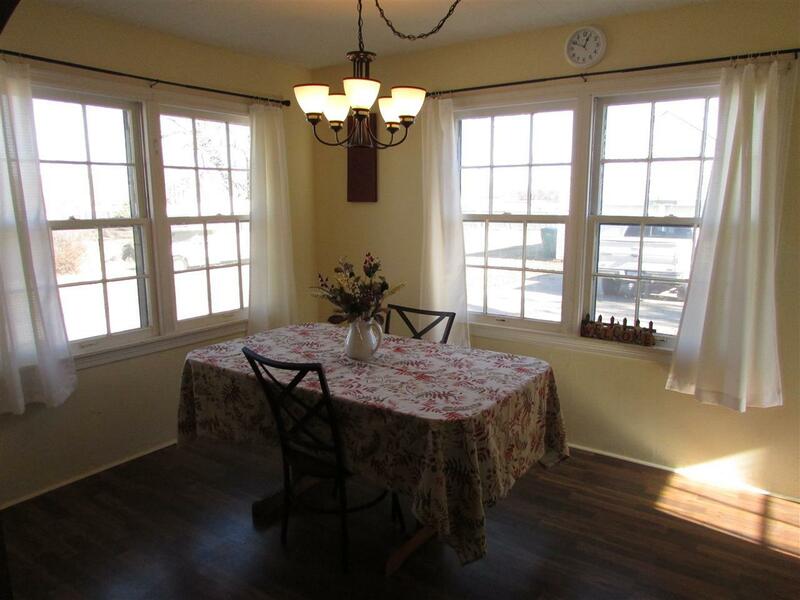 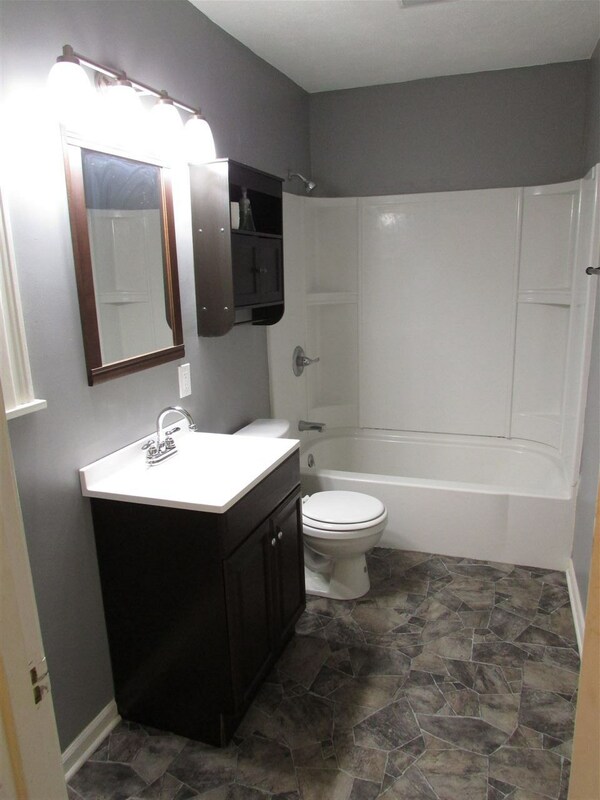 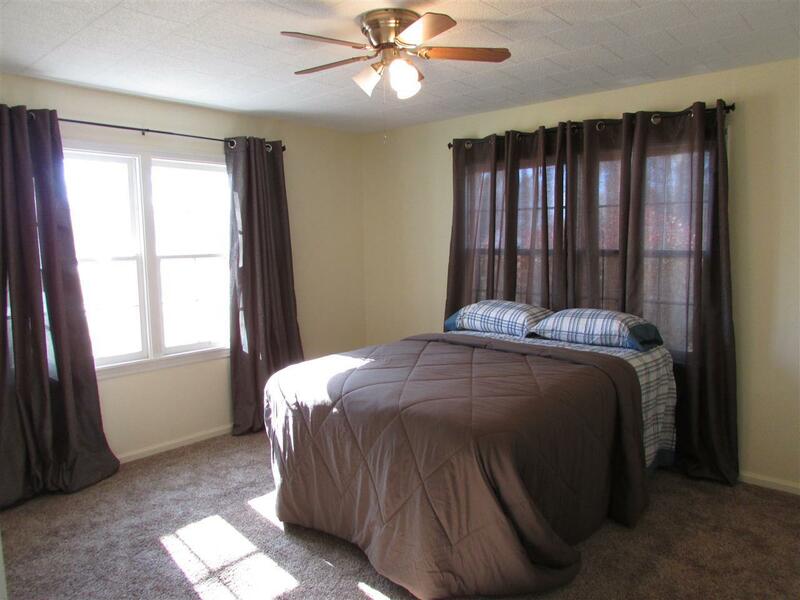 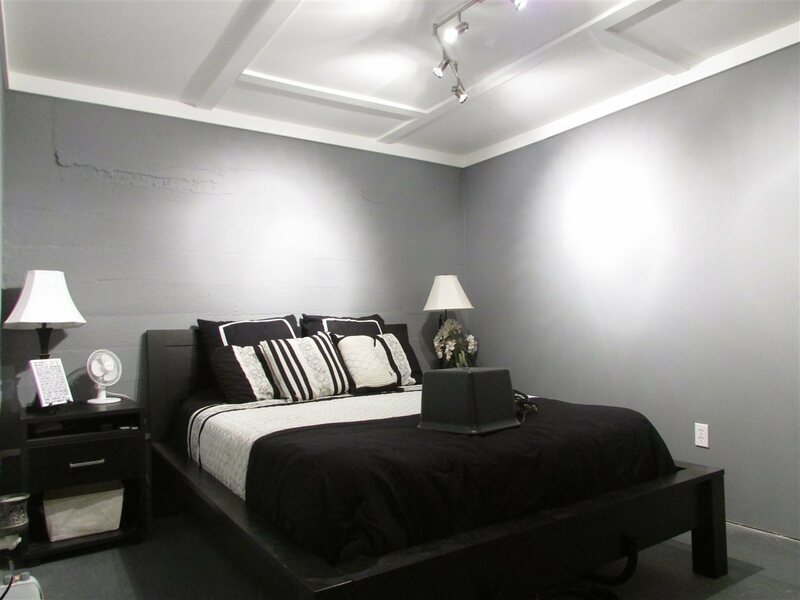 There are two spacious bedrooms on the main floor and a large living room. 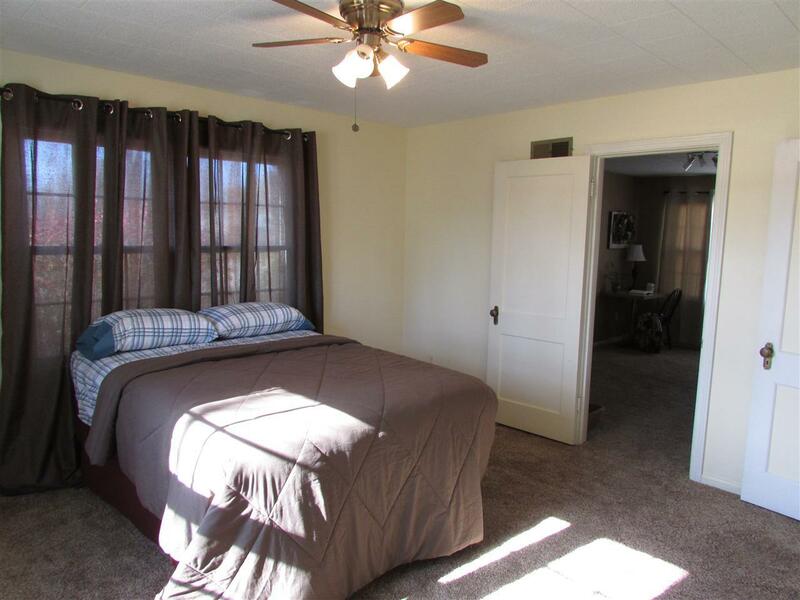 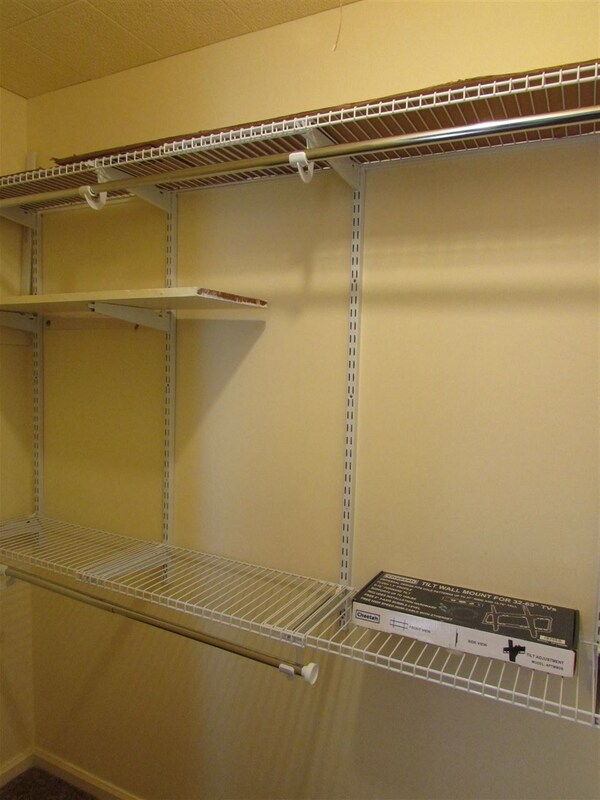 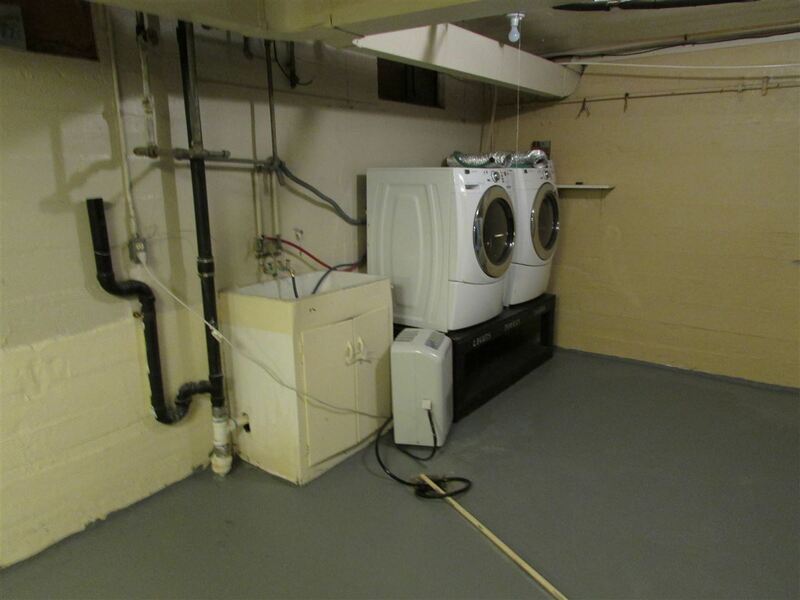 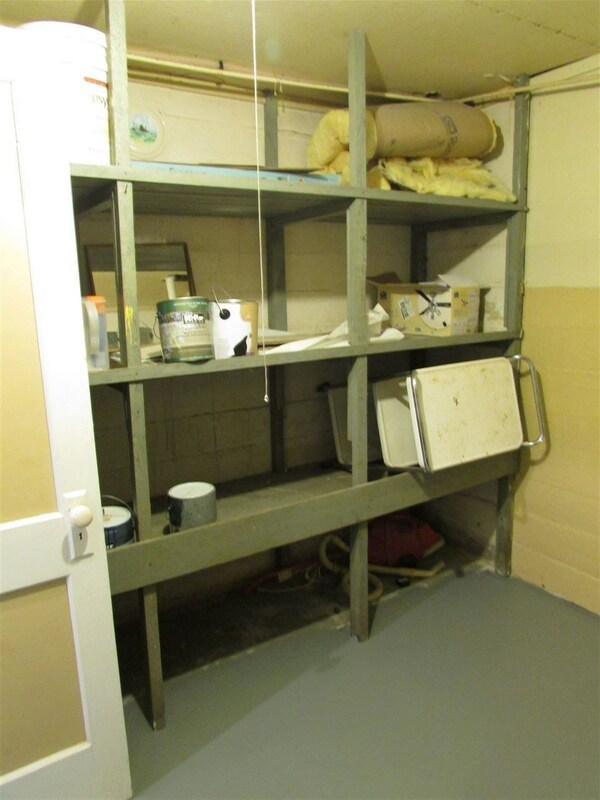 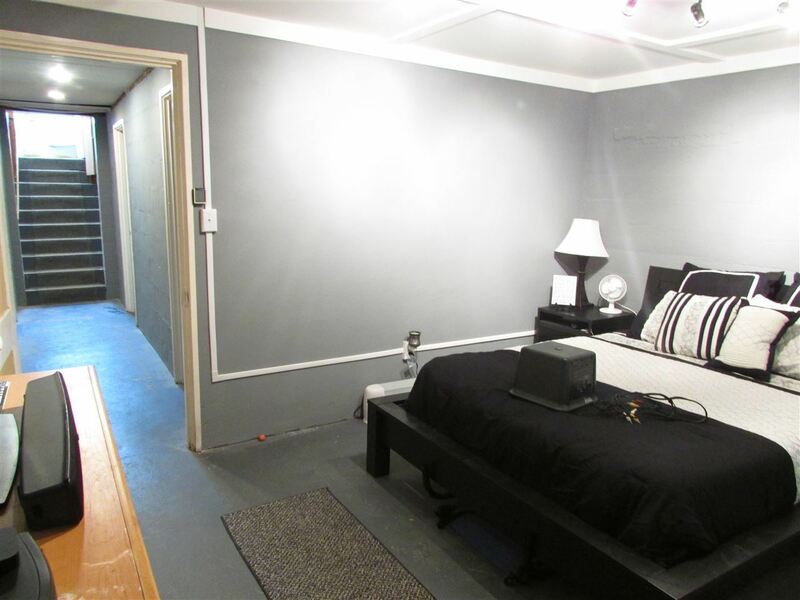 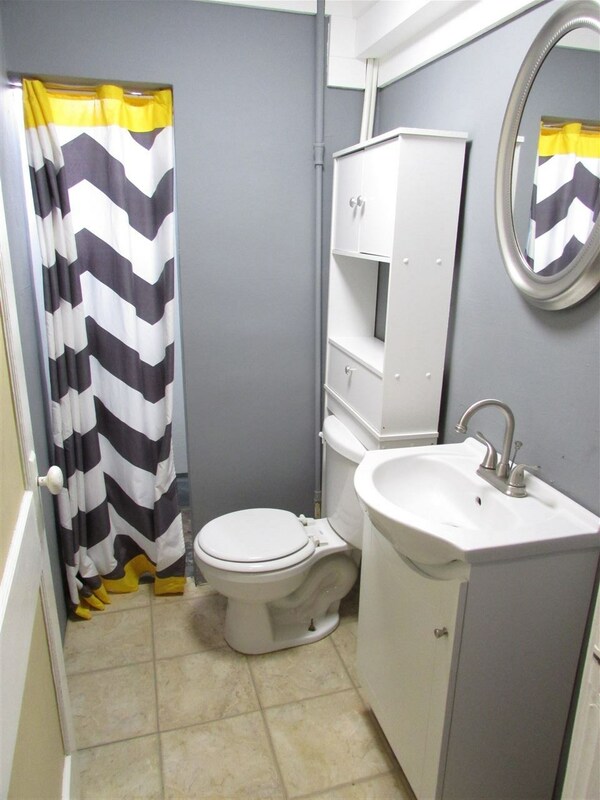 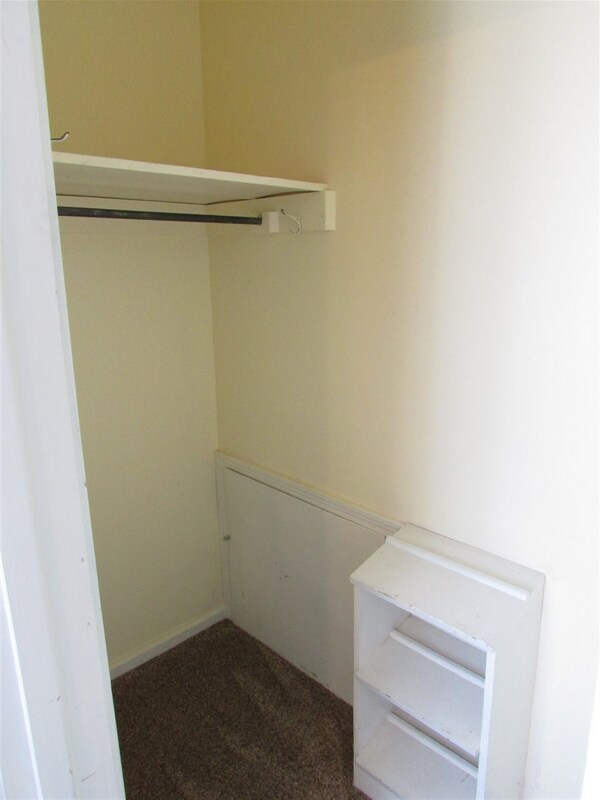 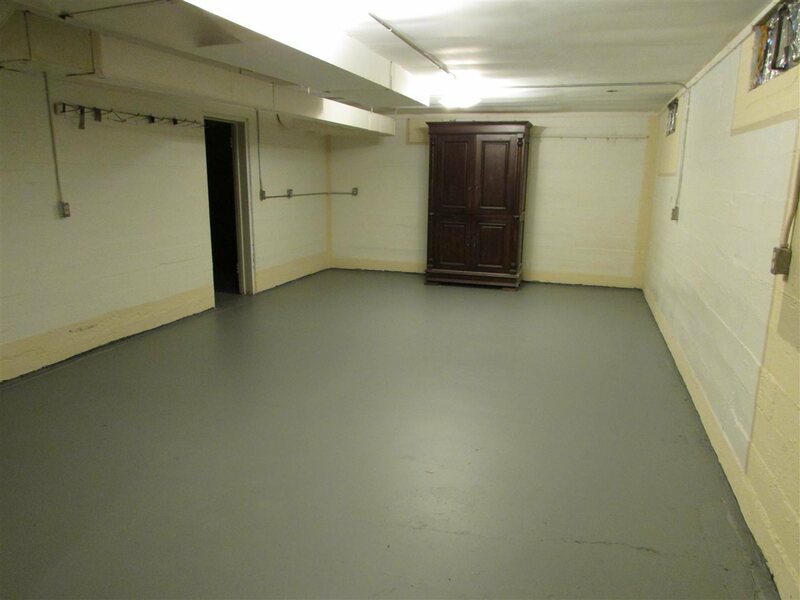 The basement has 2 (nonconforming) bedrooms with a 1/2 bath. 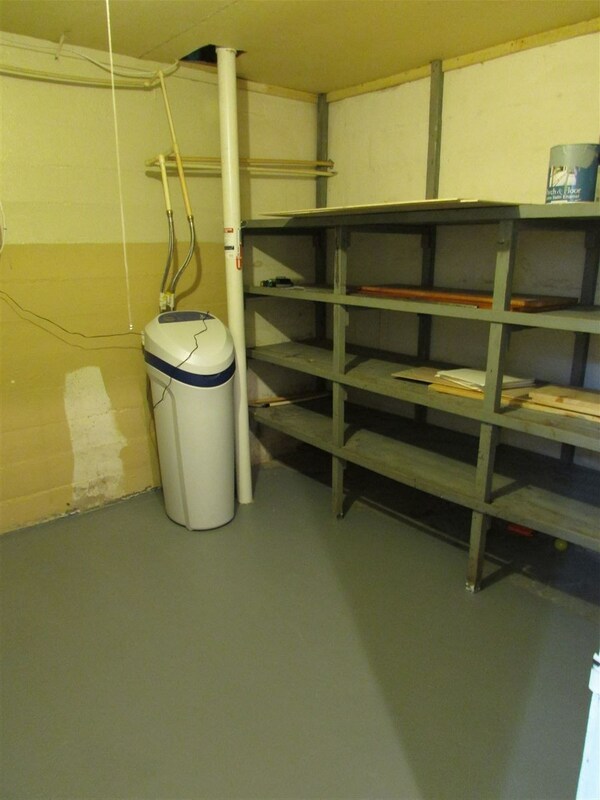 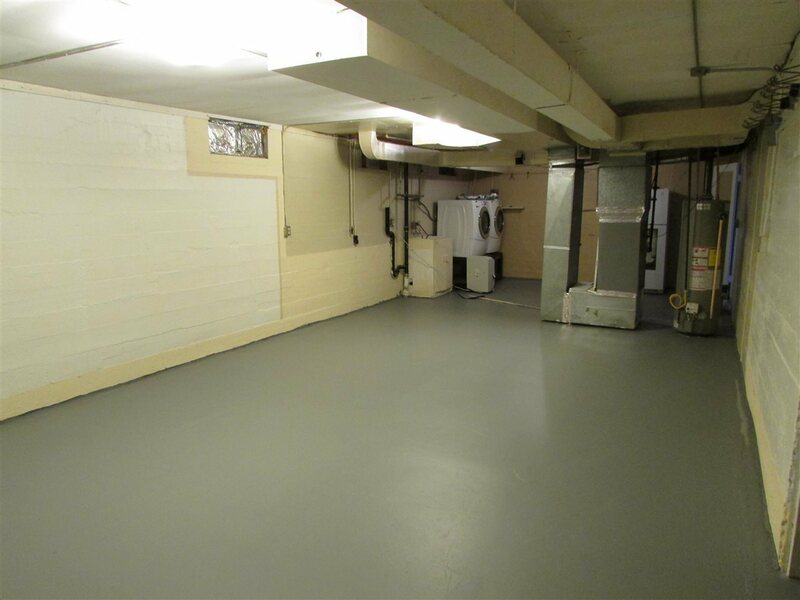 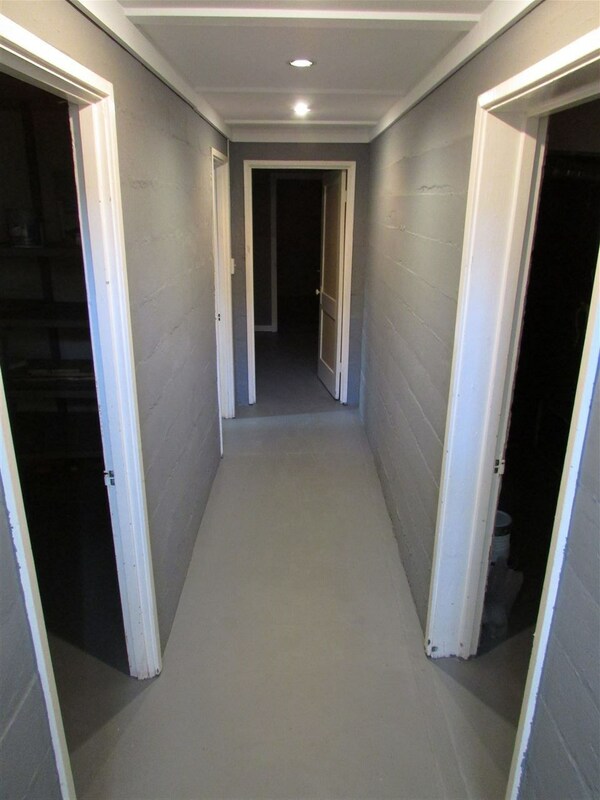 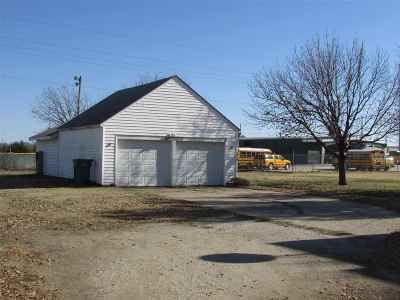 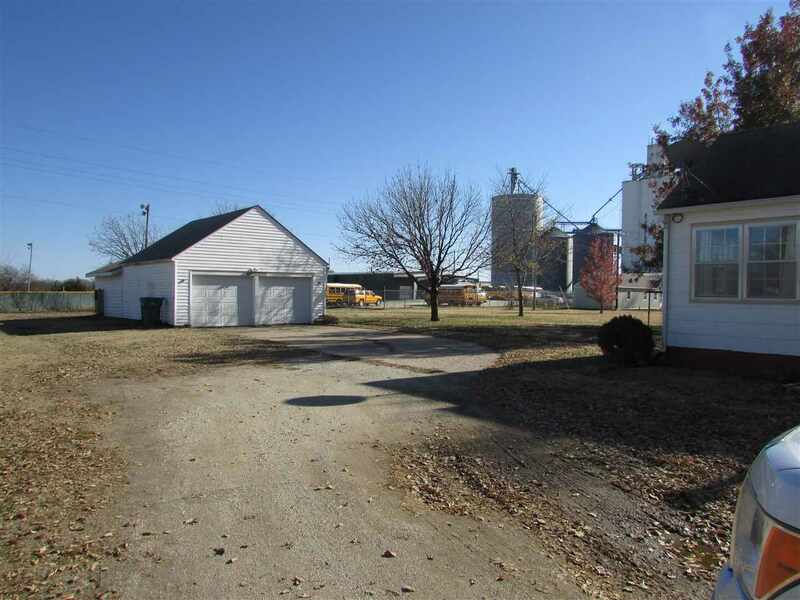 There is a 22&apos;x43&apos; detached garage with heated and cooled workshop, an adjacent metal storage shed with its own driveway and a large 132&apos;x200&apos; yard. 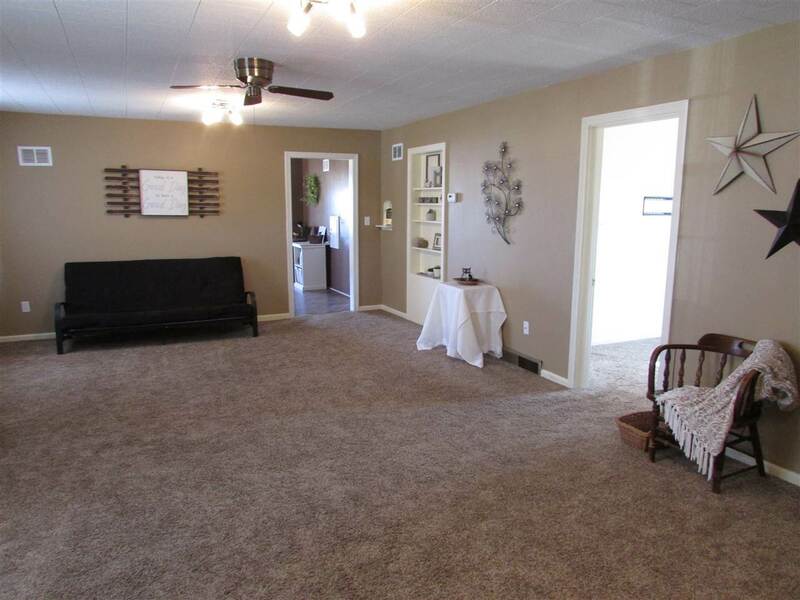 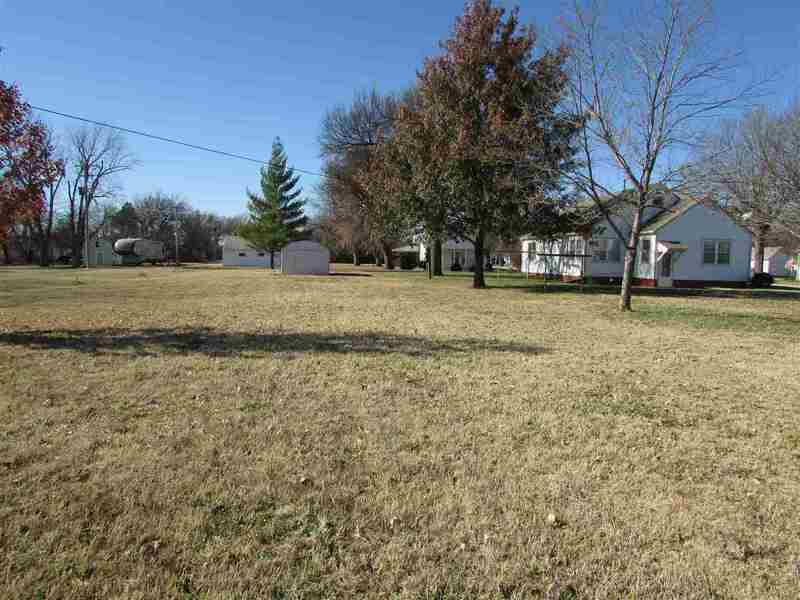 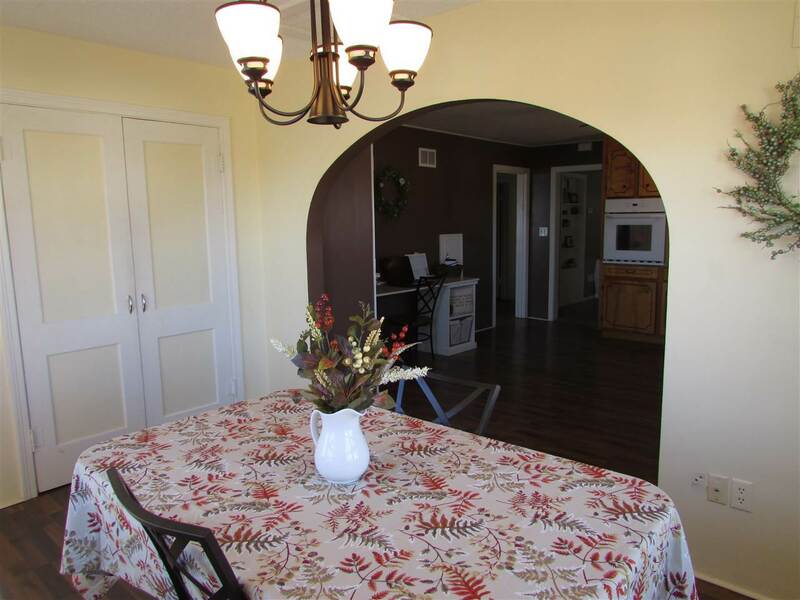 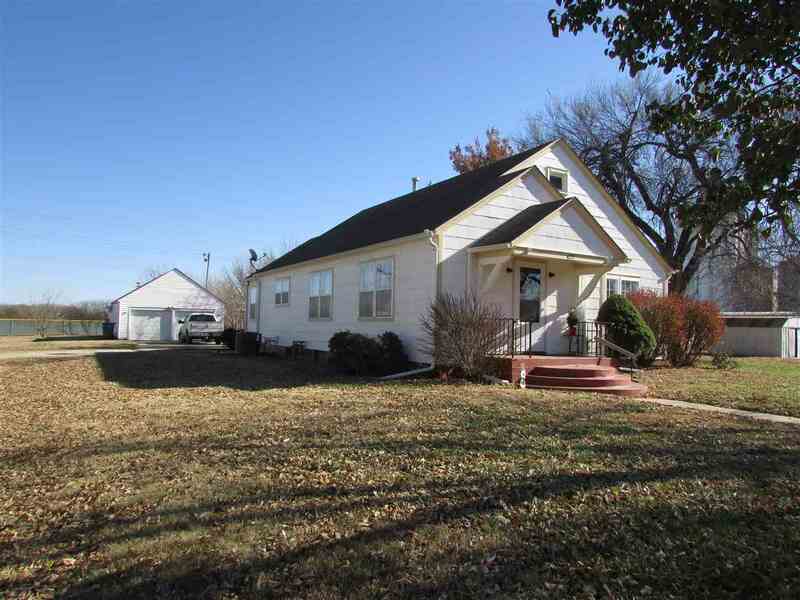 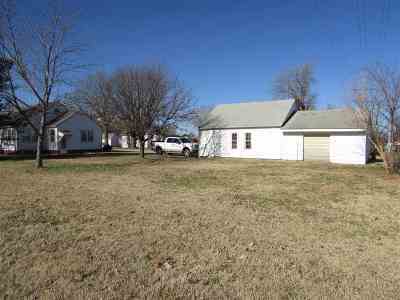 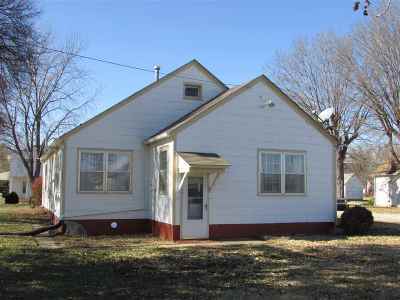 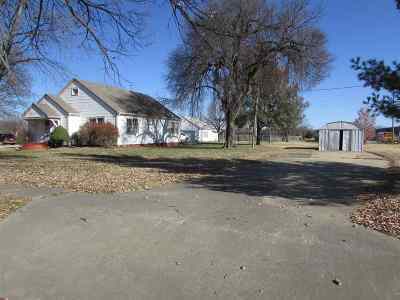 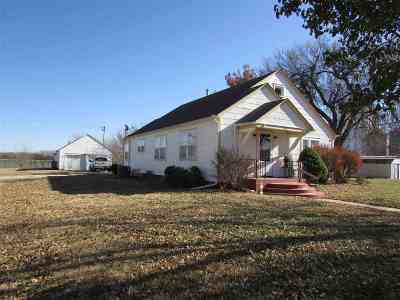 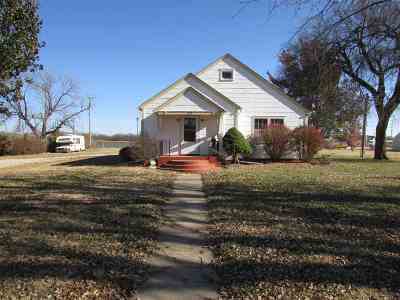 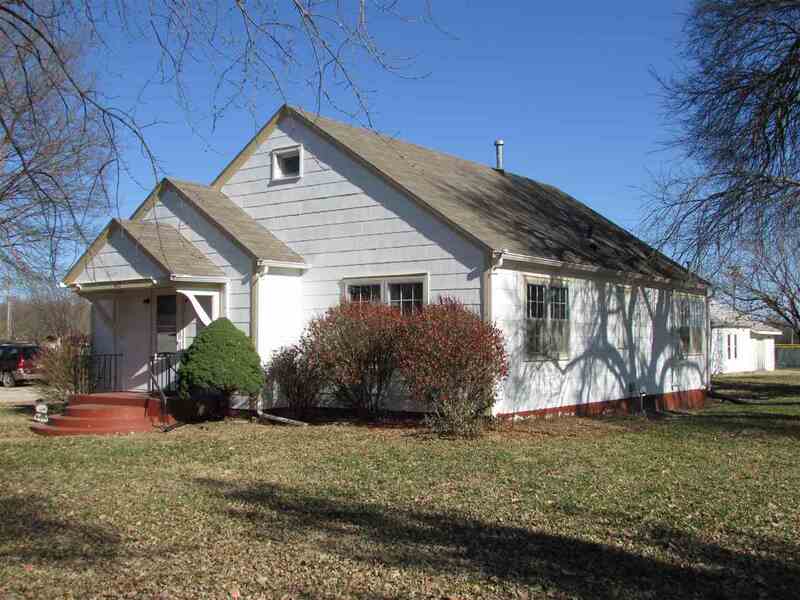 This home has buried utilities, a separate well for the yard and is located near the sports complex. 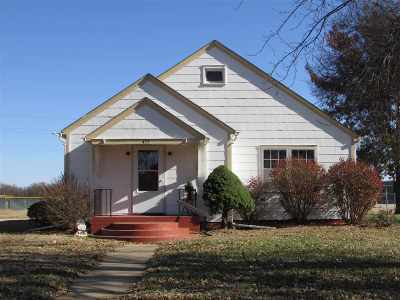 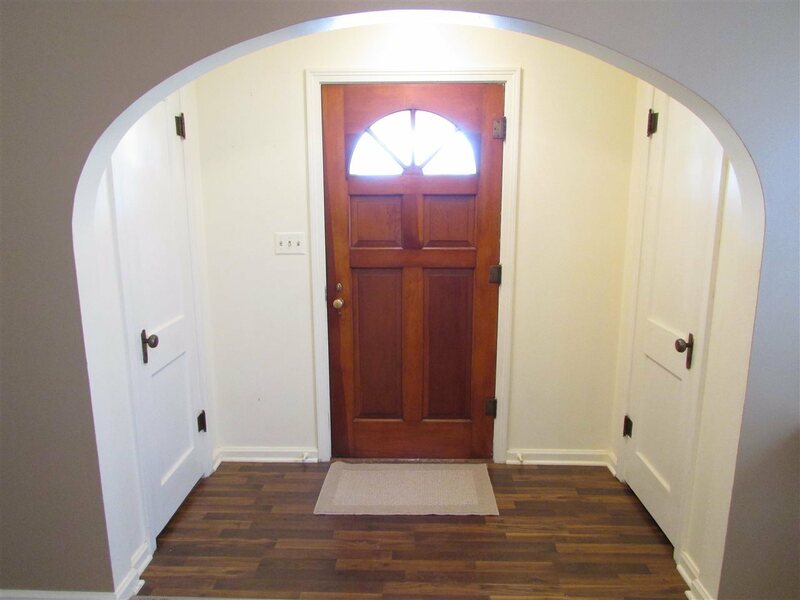 This home is also be offered for rent at $1200/mo.